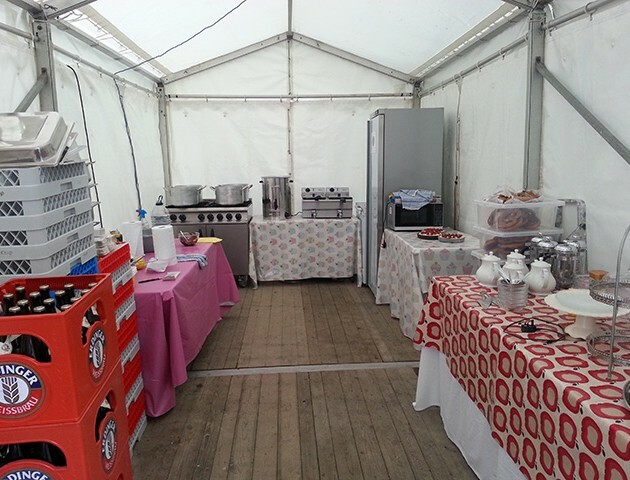 In conjunction with our new caterer Lisa Rees of 'Contempo Catering' CSE Catering Hire were delighted to supply the cooker, fridge, water boiler and table items for this beautiful Spring wedding. 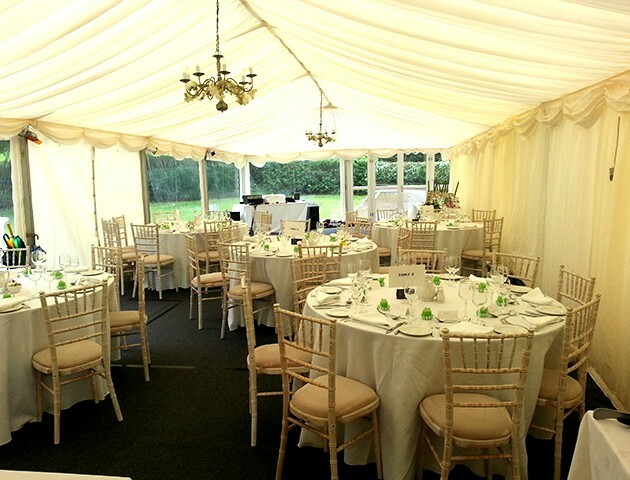 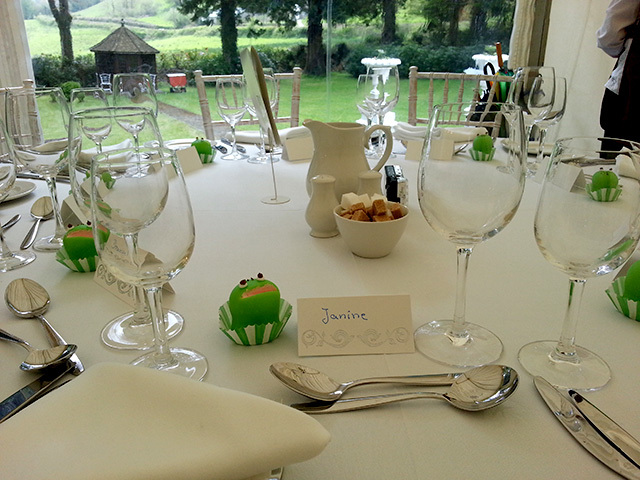 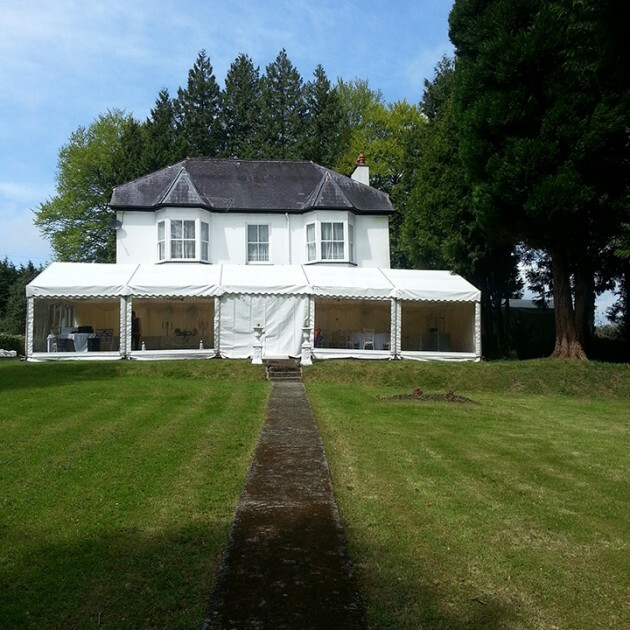 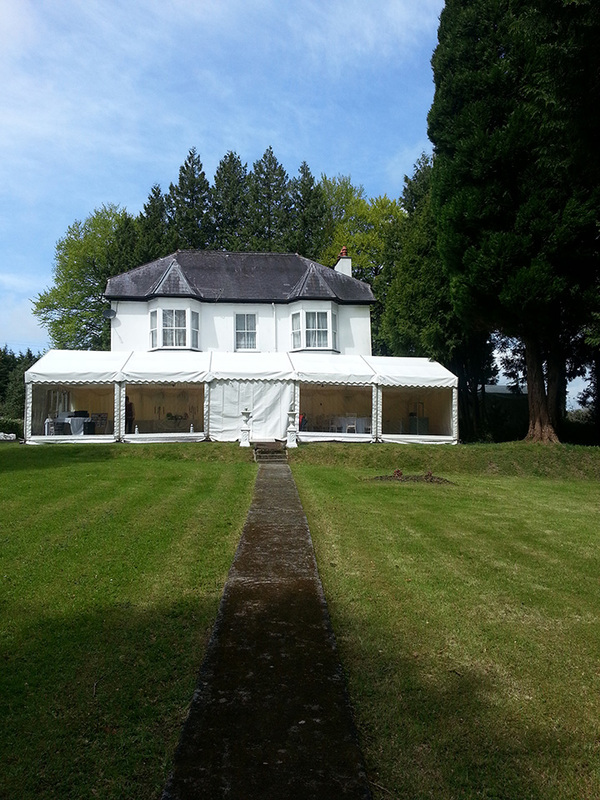 CSE can hire, deliver, collect and wash up a wide range of crockery, cutlery, table linen, glassware, serving ware, beverage service, as well as catering and cooking equipment for your marquee , outdoor or country wedding in Wales. CSE have supplied weddings with catering equipment in Pembrokeshire, Powys, Ceredigion, Gower and all over Wales. Call us to discuss your wedding plans today!